EyeLock unveiled the Myris USB Authenticator today at CES 2014. The authenticator is an iris scanner that allows you to unlock your computer using a quick scan of your eye. The company made this product to create another solution to unlock your device, something different from using a standard password. Myris uses video to authenticate, opposed to tradition devices using photos, which makes scanning faster a more secure, boasting a 1 in 2.25 trillion chance of false identifying your retinas. Compare this to Apple’s Touch ID, which only has a 1 in 50,000 chance. 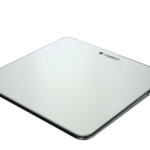 EyeLock’s Myris is set to ship within the first half of 2014 and will work on Mac, Windows, and even Chrome OS. 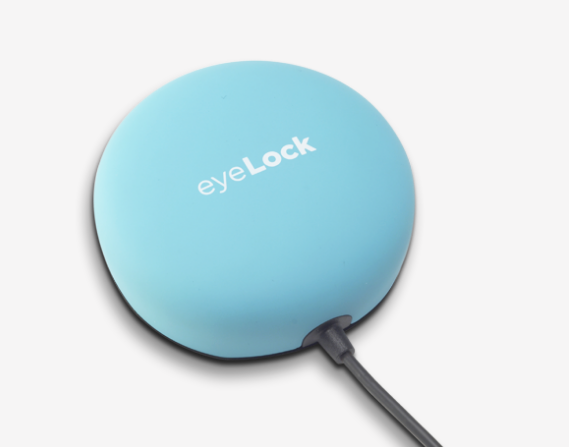 You can add yourself to a waiting list to buy the device from EyeLock’s website.